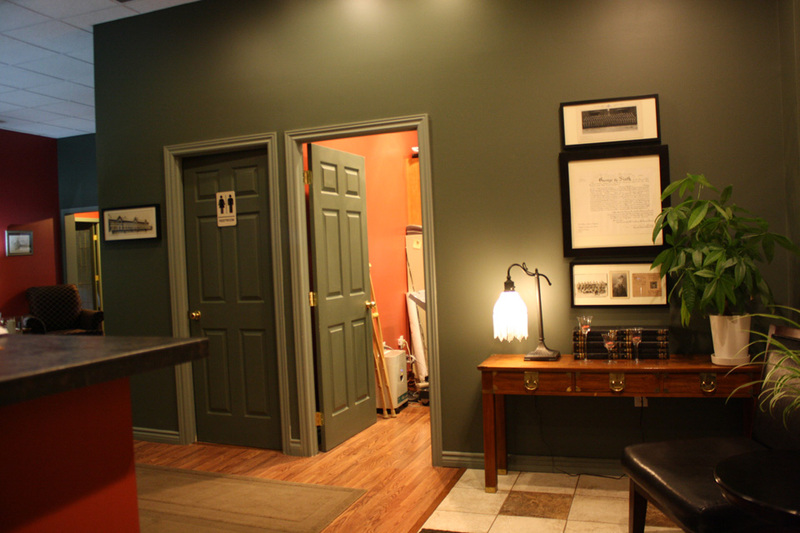 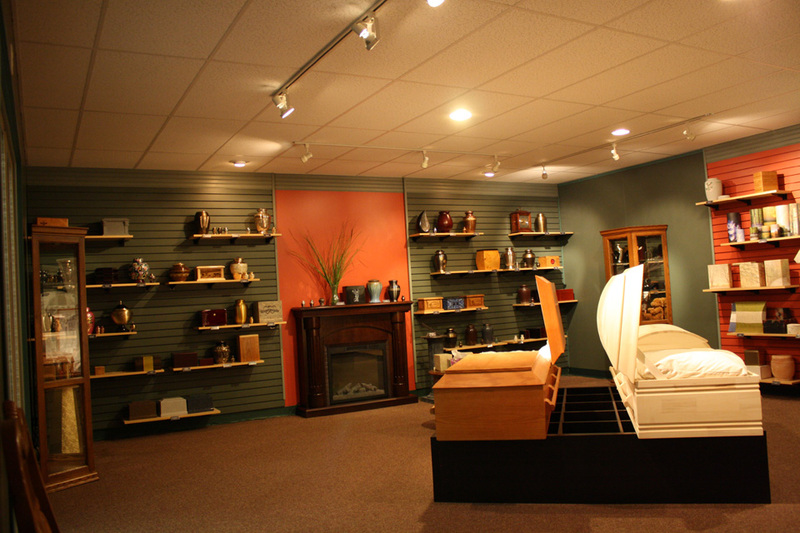 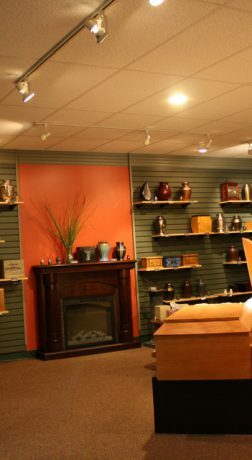 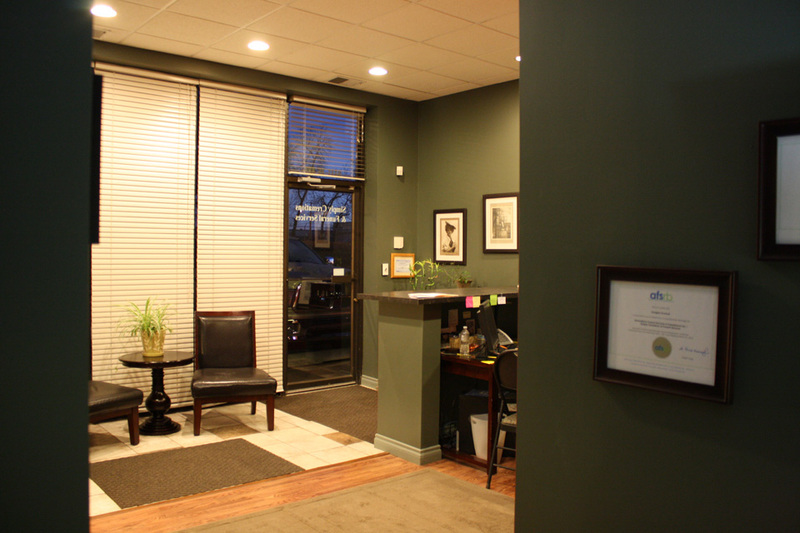 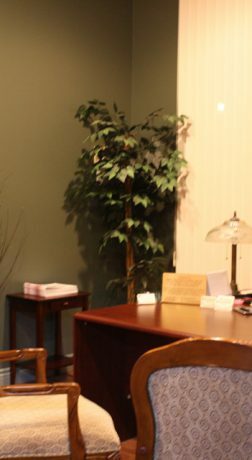 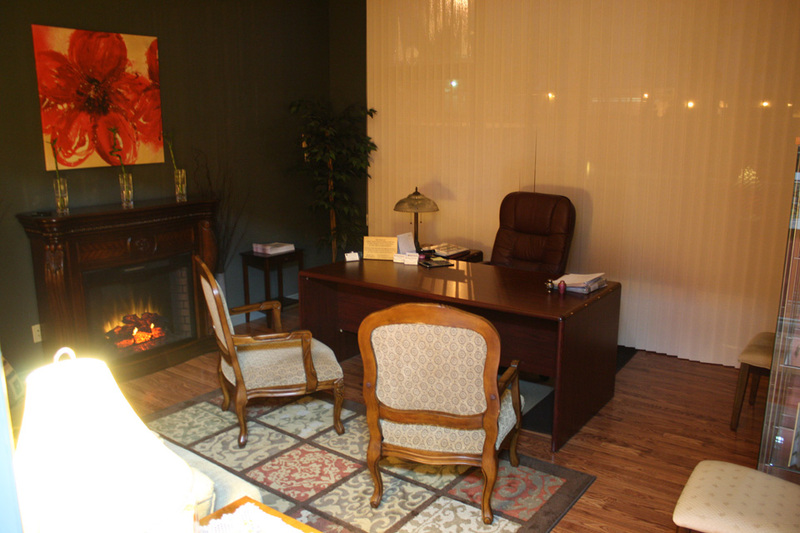 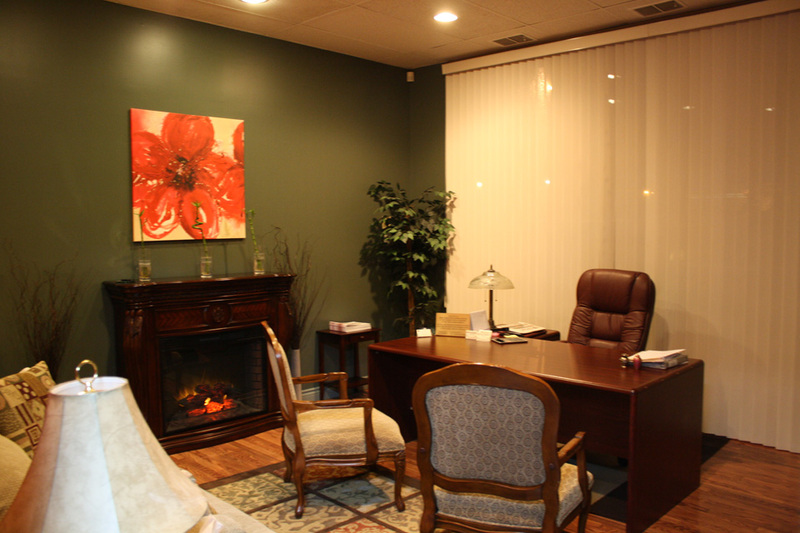 For more than 15 years, Simply Cremations and Funeral Service has served families in Edmonton and Area. 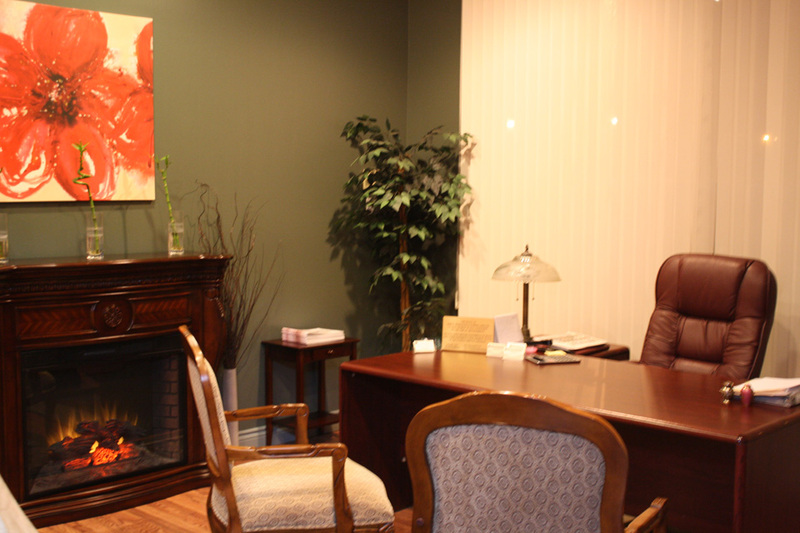 We also now serve families in Sidney BC. 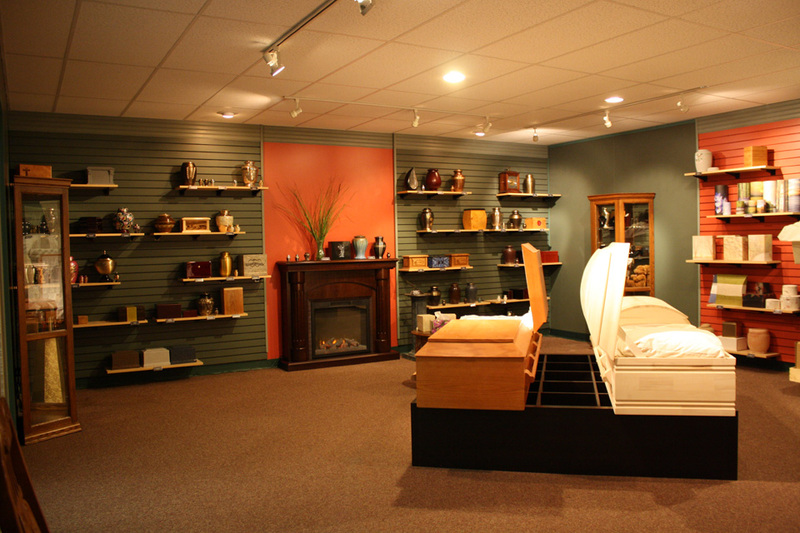 We are a Canadian independent locally owned and operated Funeral Service. 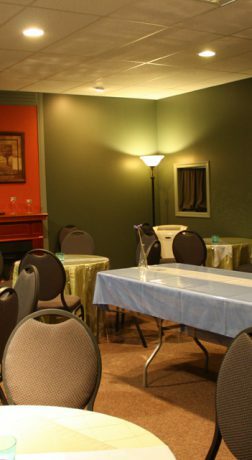 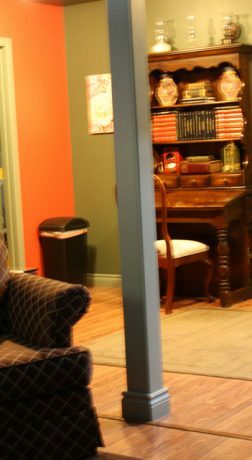 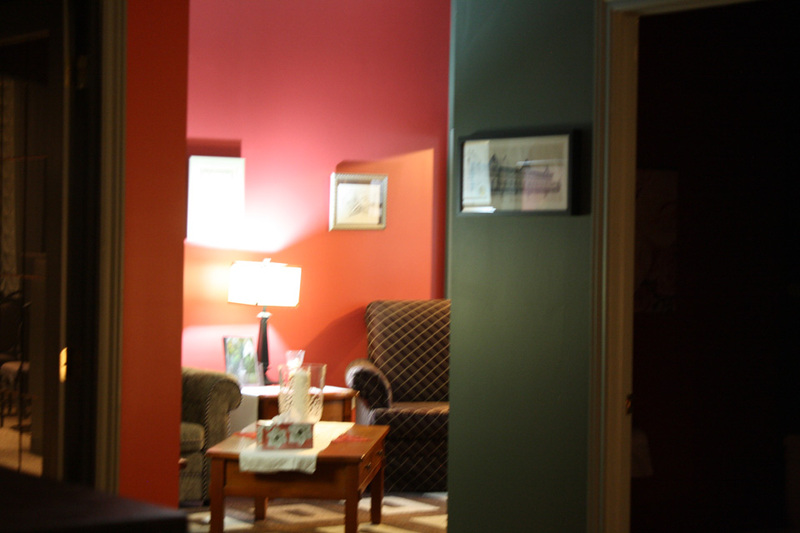 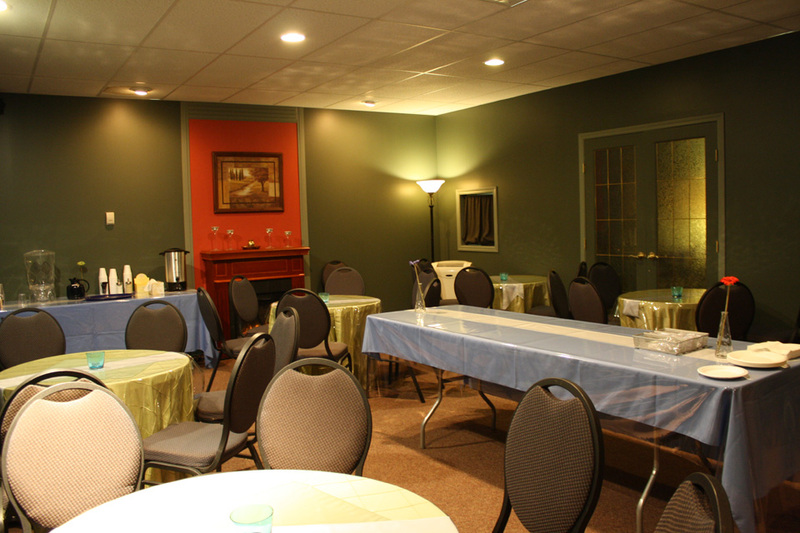 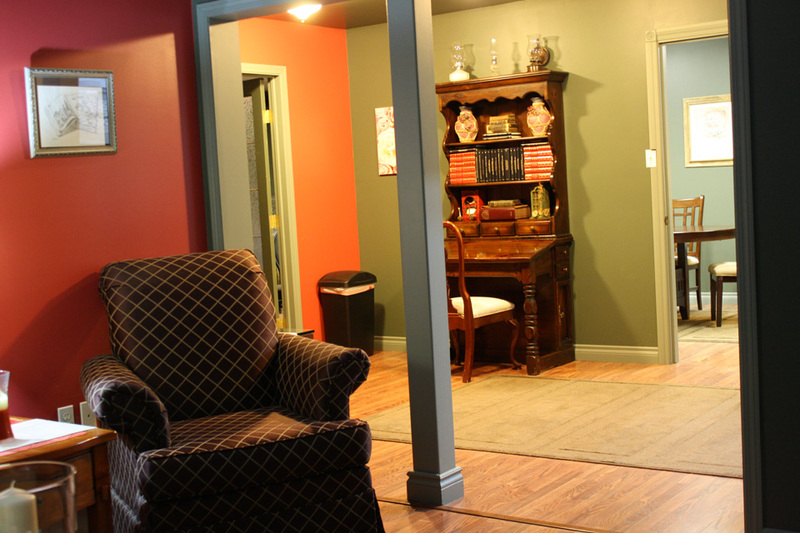 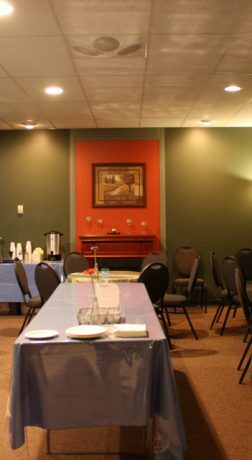 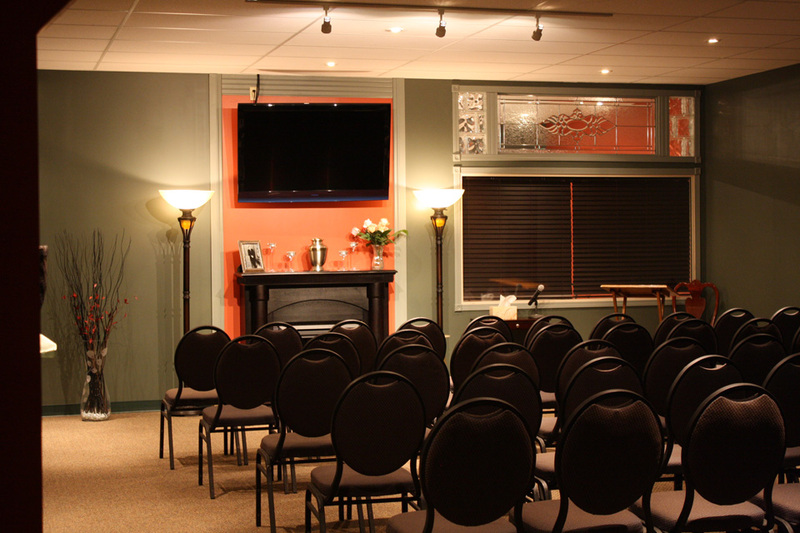 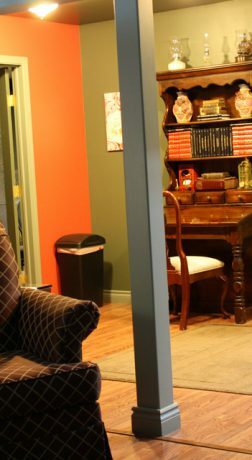 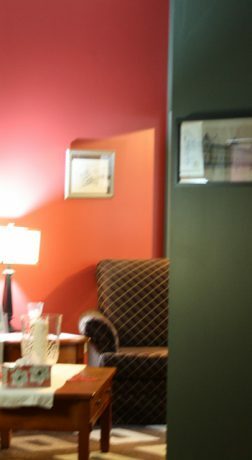 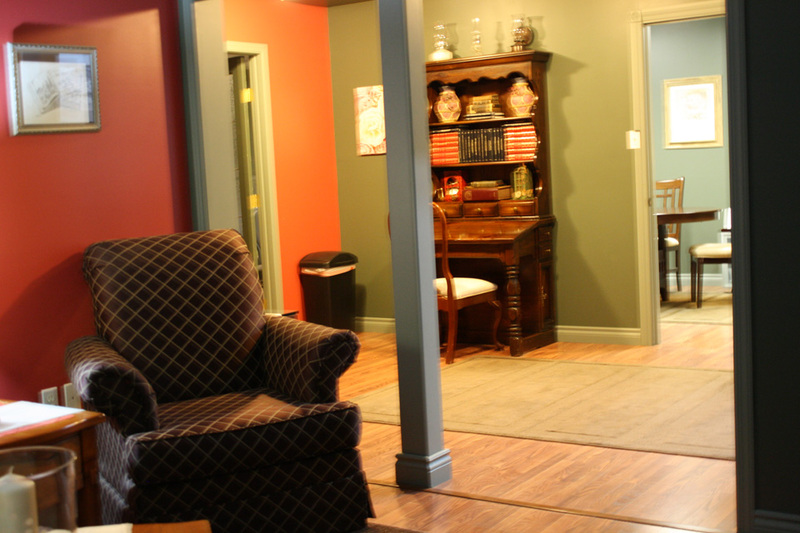 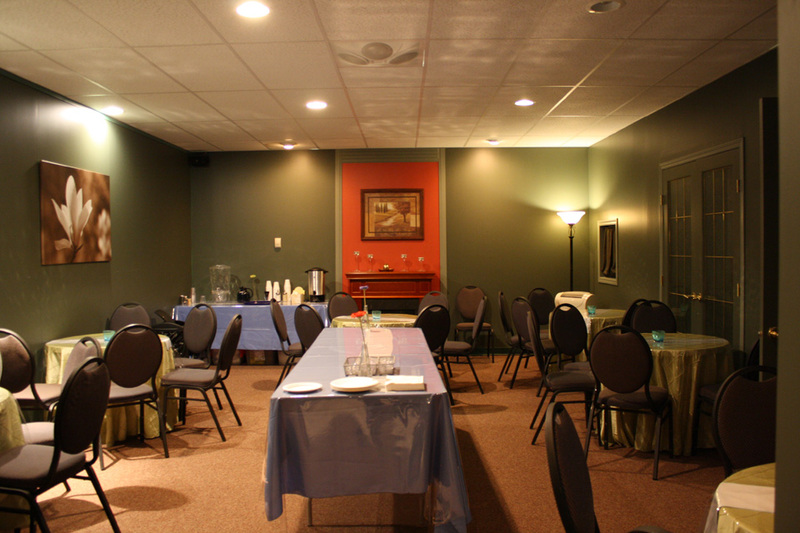 Our Chapel comfortably seats up to 35 people, perfect for the small to medium size service, or intimate family service. 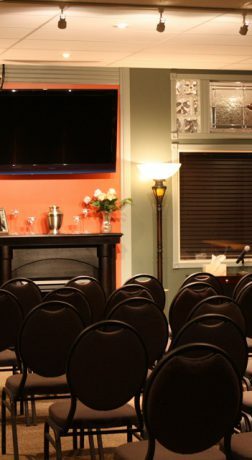 We are audio video capable for video tributes during memorial services. 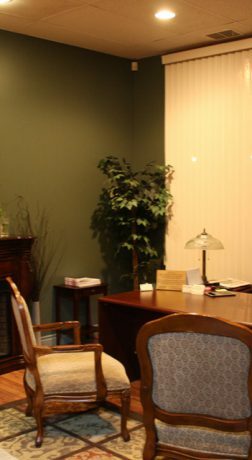 We have around the clock staff available for you to discuss with. 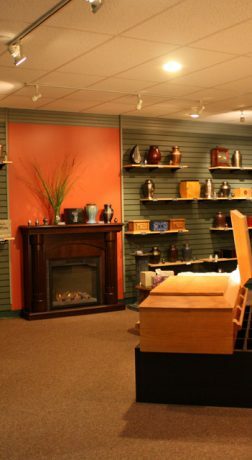 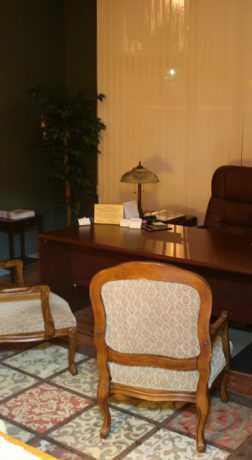 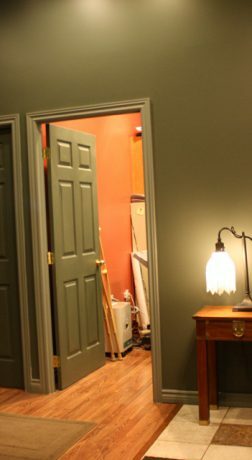 Here at Simply Cremations we are not only concerned with quality and getting the job done. 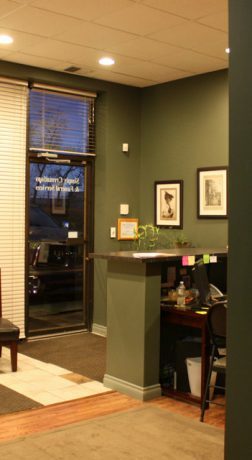 We go above and beyond to make sure that you feel very comfortable with our processes, costs, risks and your current situation and we strive to achieve that by making sure that all your questions are answered to, fully, by our specialists and staff. 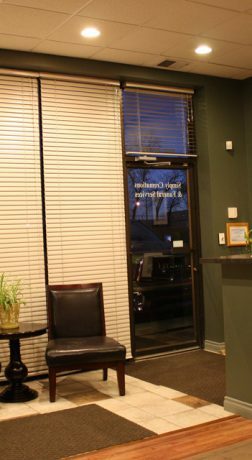 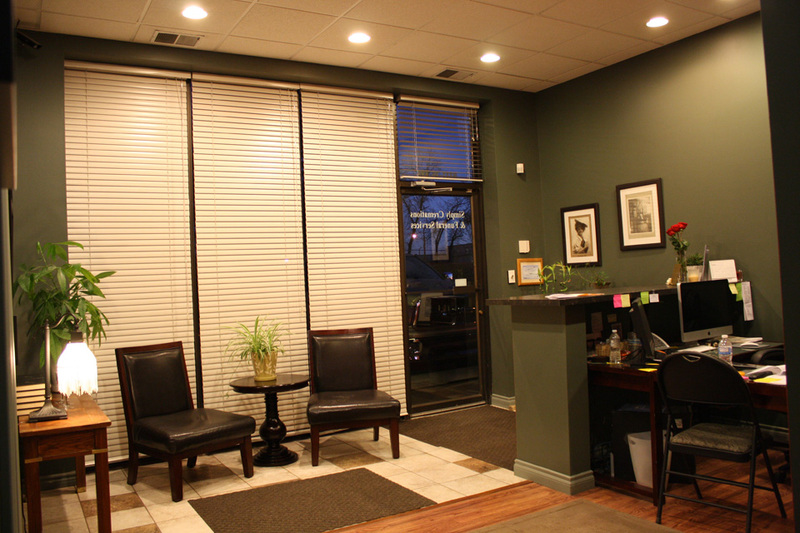 We are very conscious about the situations that you face which bring you to us in the first place and we will do our best to make sure that taking this step is as least painful and comfortable as possible.